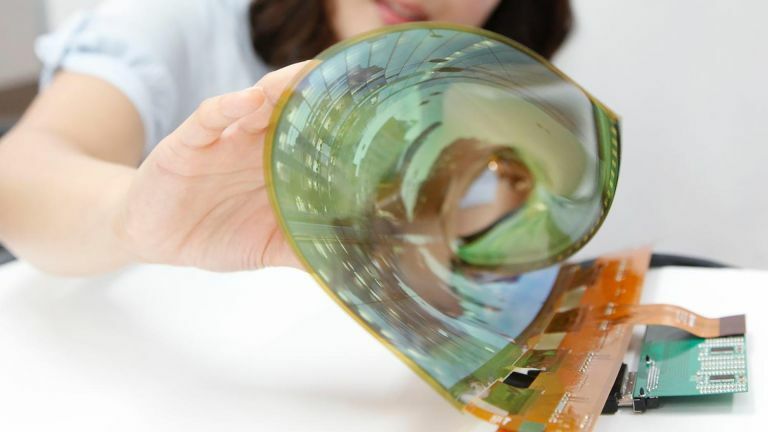 LG has officially announced that it is currently working on its own foldable smartphone to take on the likes of the Samsung Galaxy F, aka Galaxy X. While Samsung has already announced it wants to be first to market with the "world's first truly foldable smartphone", LG is more concerned about getting it right in its own time. LG Mobile's CEO told Korean news site Yonhap: "We are working hard with our partners on various obstacles that can occur while folding and unfolding." When asked about specific timelines he said: "We will release it at a time when we can provide enough customer value rather than releasing it for the first time in the world." We aren't expecting any foldable phones to be up for sale until next year, with even Samsung pushing its launch back again and again. Perhaps due to those folding and unfolding issues as mentioned above. LG was granted a patent earlier this year for a foldable device that folded out from a phone into a tablet suggesting LG might go for the larger end of device. Huawei has announced it will launch a foldable phone in 2019 with 5G. While Samsung is doing 5G and foldable, it will have them in separate devices, according to statements from the company so far. The race is on.